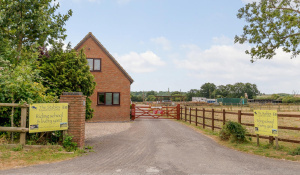 Properties for sale from Salisbury Estate Agents branch, Fox Grant. 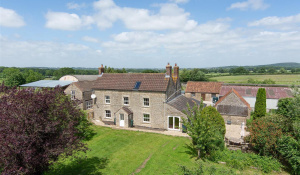 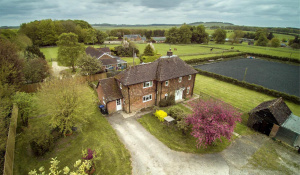 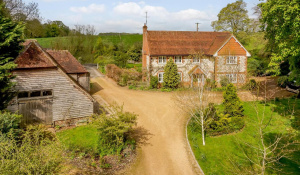 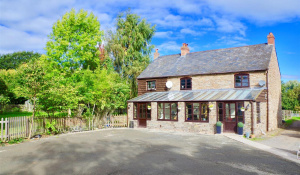 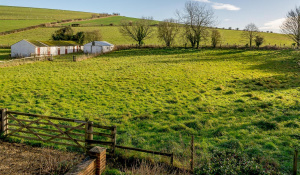 Fox Grant estate agents Head Office is based just outside Salisbury, Wiltshire in a beautiful barn conversion in the Woodford Valley. 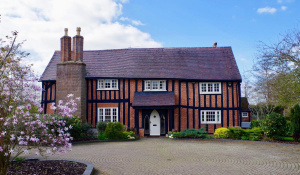 Fox Grant estate agents in Salisbury cover mainly Wiltshire, Hampshire and Dorset but we sell property throughout the UK. 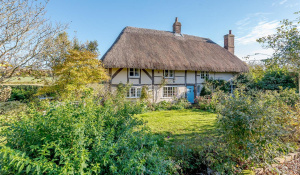 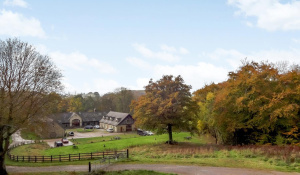 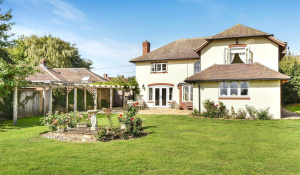 We are well known for selling beautiful country homes, from small pretty cottages to property worth in excess of a million. 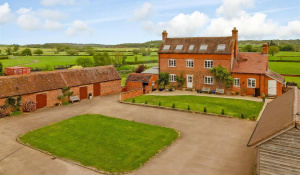 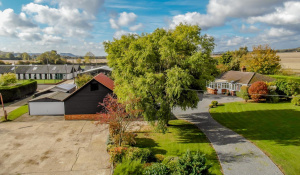 Our equestrian department is also based in Salisbury and we therefore look after a large number of properties nationwide which have equestrian facilities.